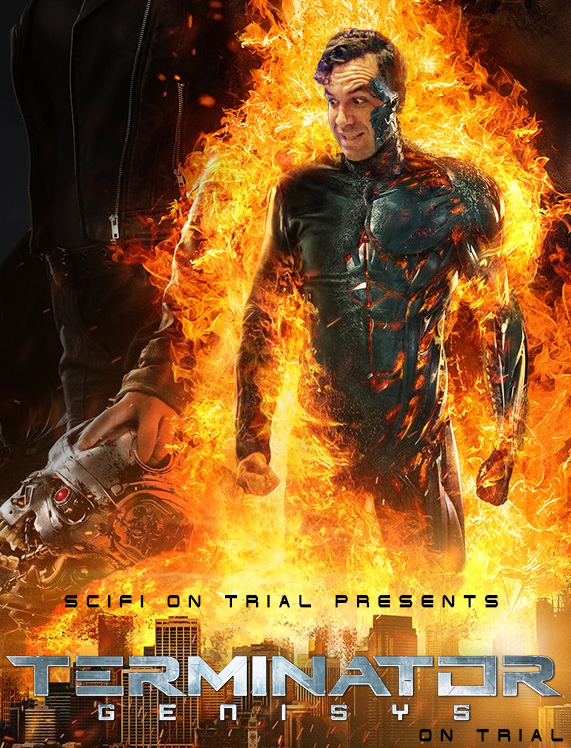 SciFi on Trial delves into the morass of convoluted time travel, liquid robots and car accidents that is Terminator Genisys, to determine if it is guilty of crimes against fandom. Hosted by Jesse Mercury, featuring Ryan Casey, Johnny Unicorn, Allison Lizotte, Daniel Desrosiers and Naomi Adele Smith. If you enjoy this episode please leave a positive rating and review on iTunes and consider supporting the SciFi Project through Patreon or Paypal. Previous Article← Choose Your Terminator!